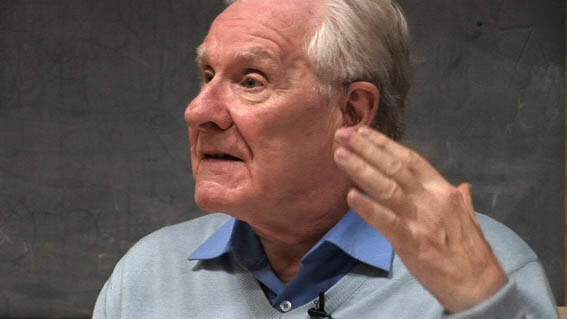 The International Journal for Badiou Studies is an international, peer-reviewed, open-source journal dedicated to the philosophy and thought of, and surrounding, the French philosopher Alain Badiou. The IJBS is dedicated to original and critical arguments that directly engage with the works of Badiou, as well as pertinent intellectual colleagues and related concepts. The aim of the IJBS is to develop a clear and transparent site for scholars interested in these ideas to come together from around the world to share their research and develop productive dialogues. You could almost say my entire enterprise is one giant confrontation [démêlé] with the dialectic. The relationship between materialist dialectics and dialectical materialism. Dialectics from the 19th century to the 21st century. The development of dialectics in Badiou’s work from Théorie de la contradiction and Théorie du sujet to Logiques des Mondes and the Circonstances. The relationship between the dialectical, the non-dialectical and disjunctive synthesis to Badiou’s reading of Le Siècle. What are the consequences for our own ‘Circumstances’? How are we to define the term dialectics in the wake of Badiou’s work? We welcome articles that examine the conditions of Badiou’s thought, and papers that use Badiou’s thought as a catalyst for considering the circumstances – whether scientific, amorous, political or artistic – in which we live. Prospective articles should be in the range of 6,000-8,000 words, prepared for blind review, and accompanied by an abstract of not more than 250 words. 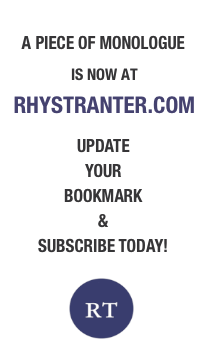 Full articles should be sent by the 30 September 2012. Authors should follow the standard guidelines for online submission. In line with the ethos of the IJBS, we will accept articles in supported world languages, although an English abstract is required for all submissions.